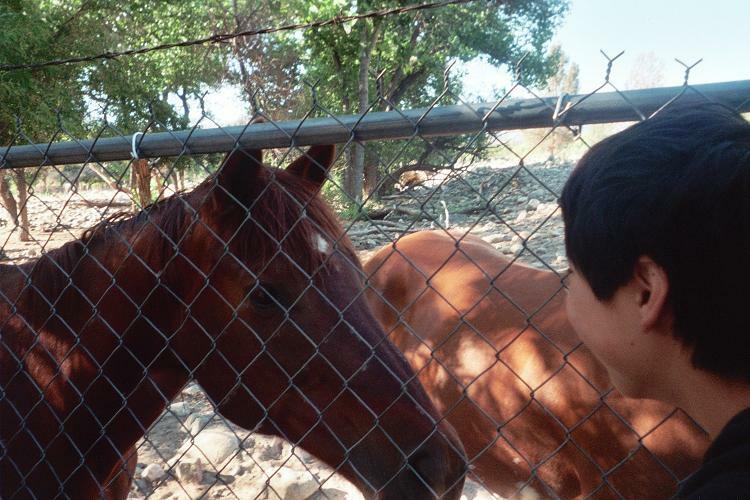 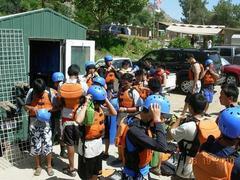 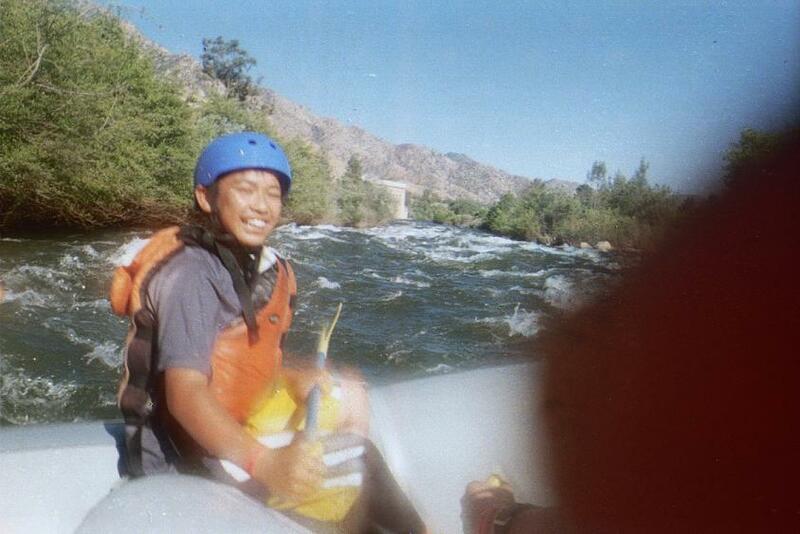 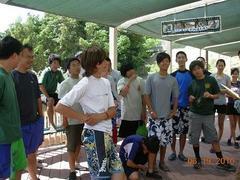 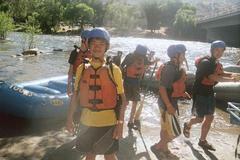 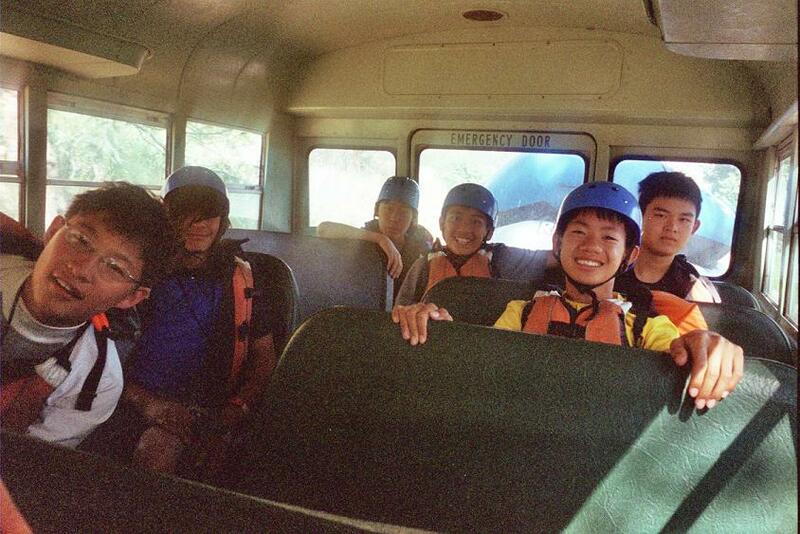 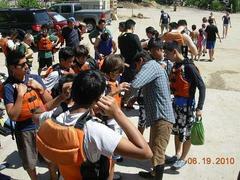 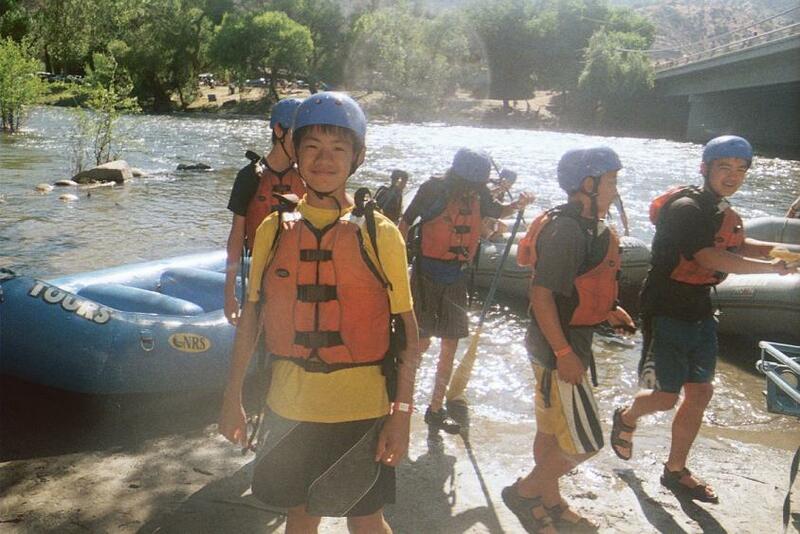 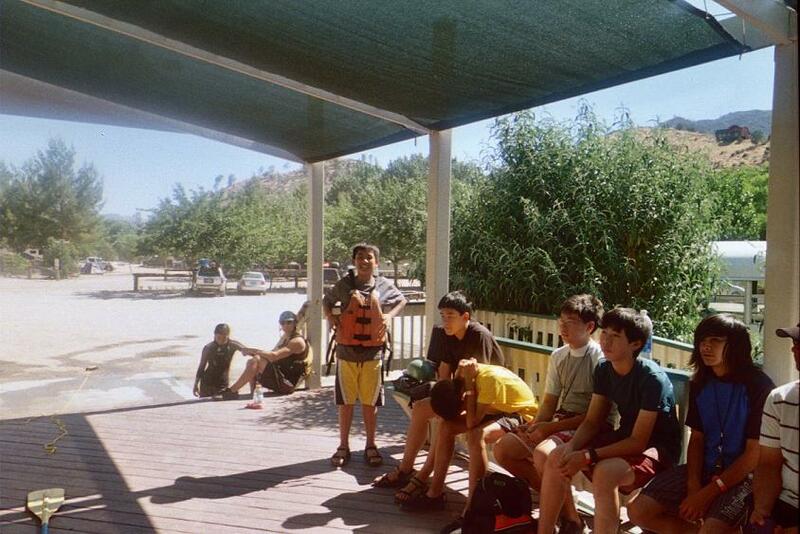 Whitewater rafting on the Kern River has one of our most popular and fun outings for many years. 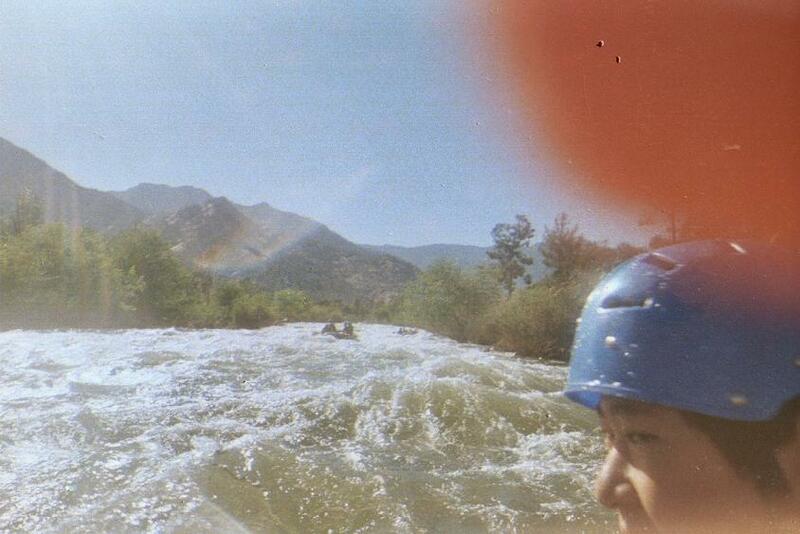 If you haven't tried it, you're in for a thrill. 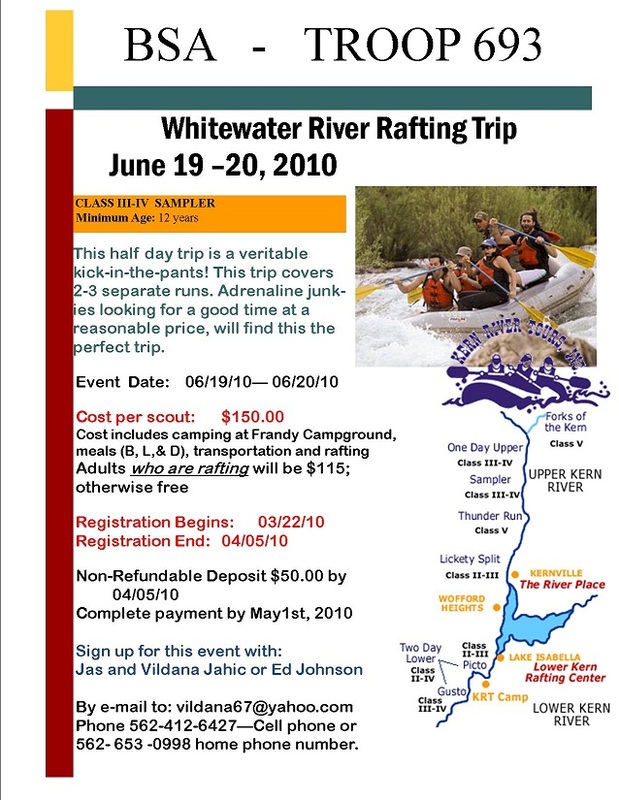 If you have tried it, you know what a BLAST it is. 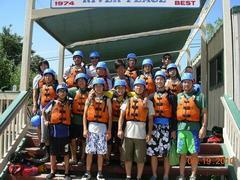 Even if you're not into thrill rides, come to the river and enjoy the swimming and fishing.